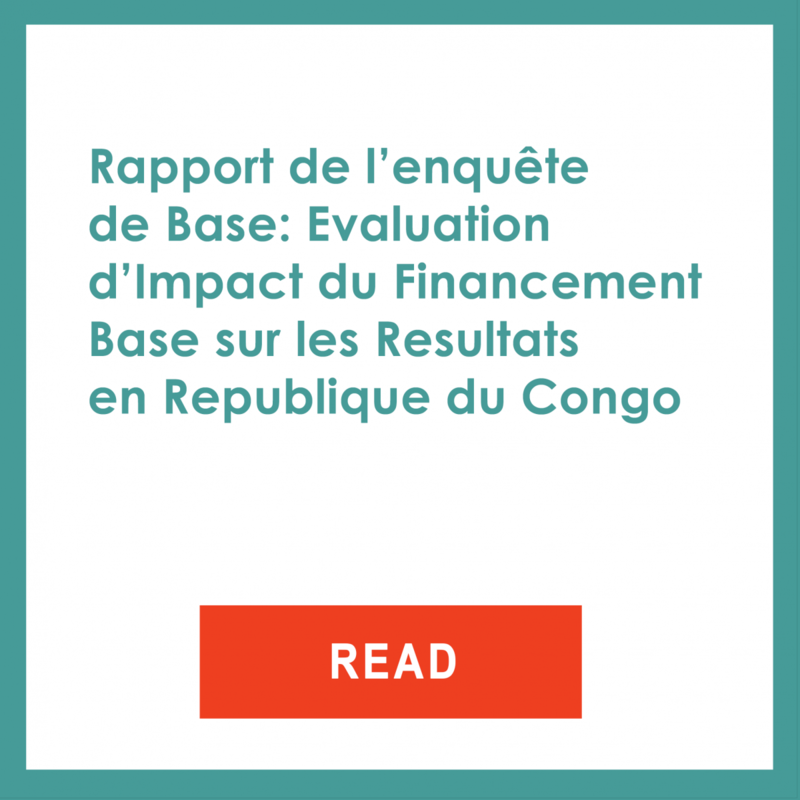 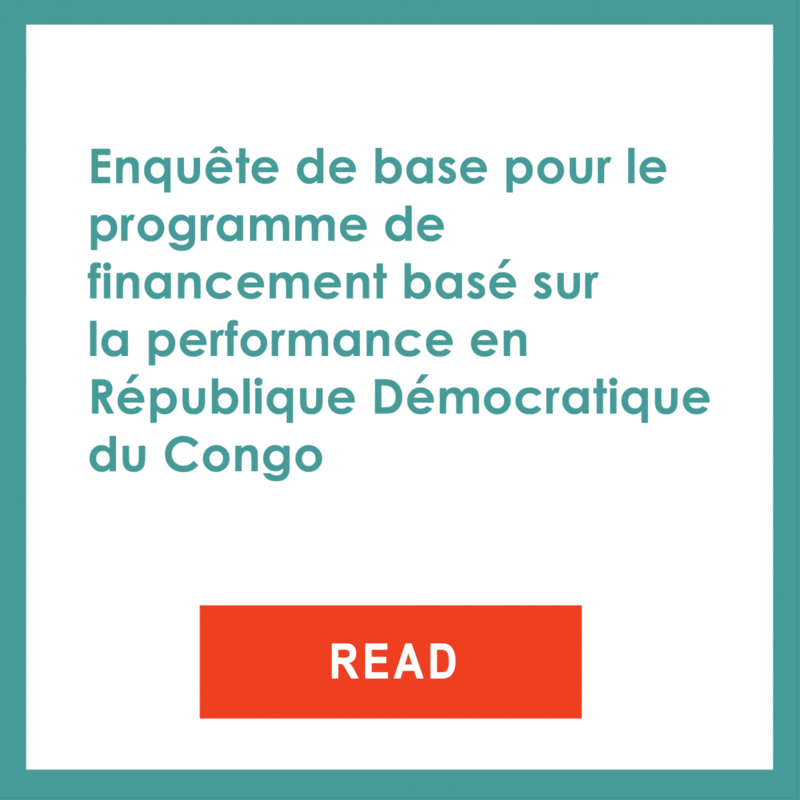 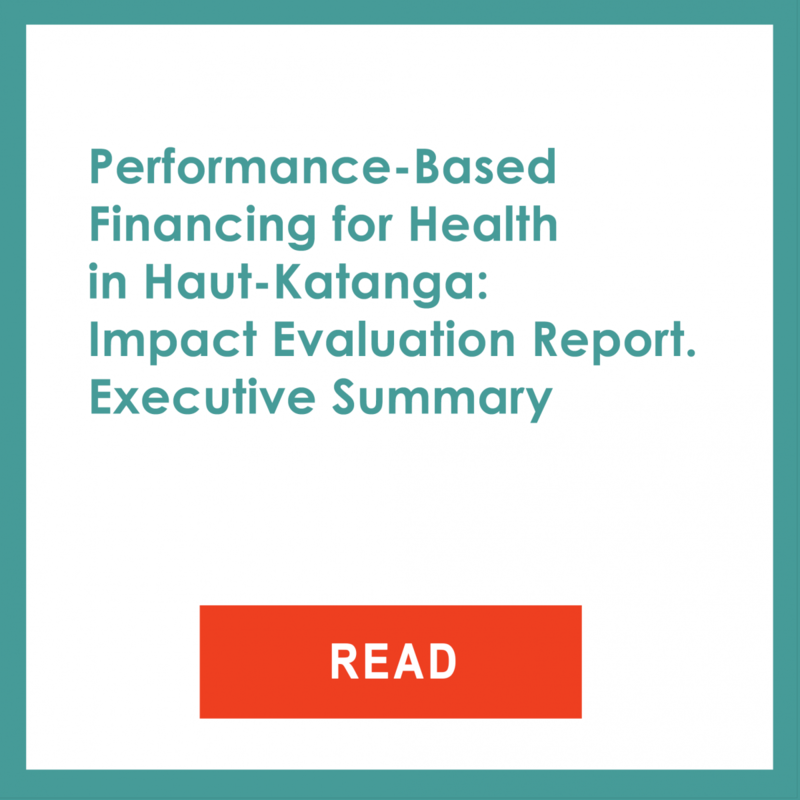 This impact evaluation has been completed and the report has been published. 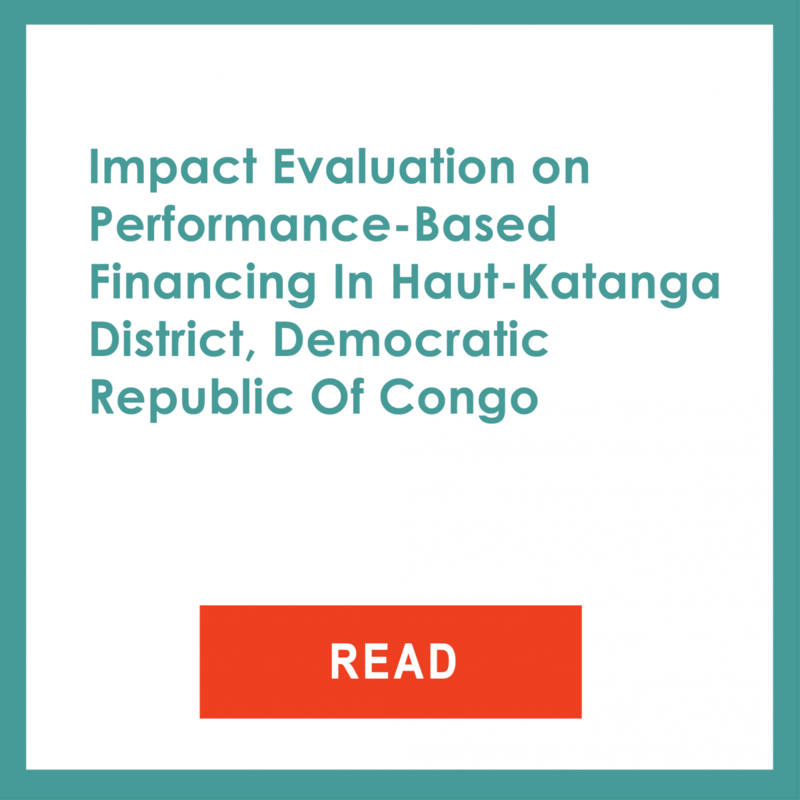 The program was evaluated using a randomized controlled trial, which compared the results of the two payment mechanisms. 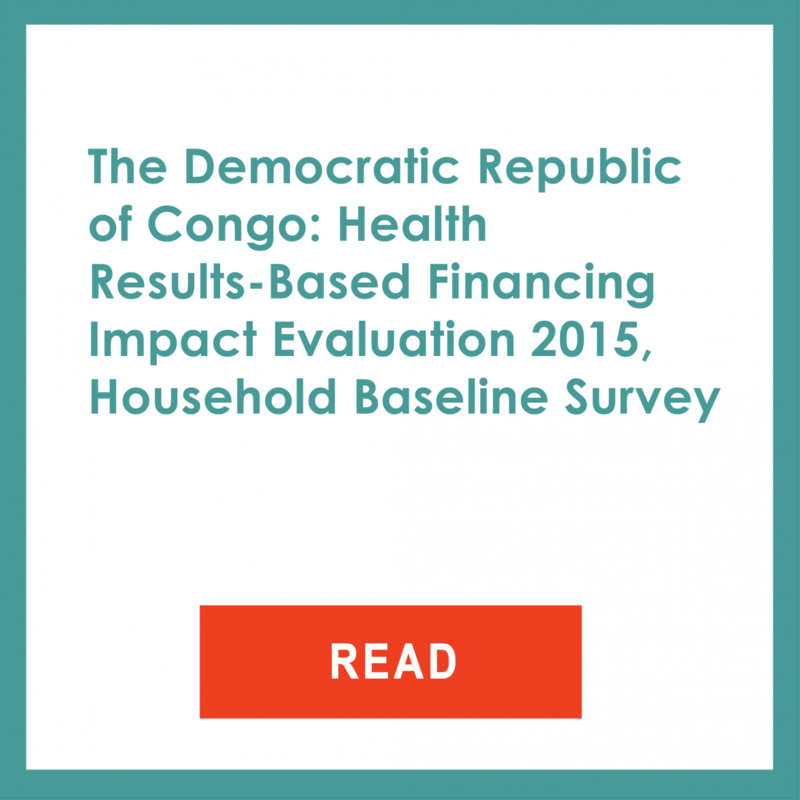 Different sources of data were used to evaluate the effect of these mechanisms across the intervention and comparison groups. 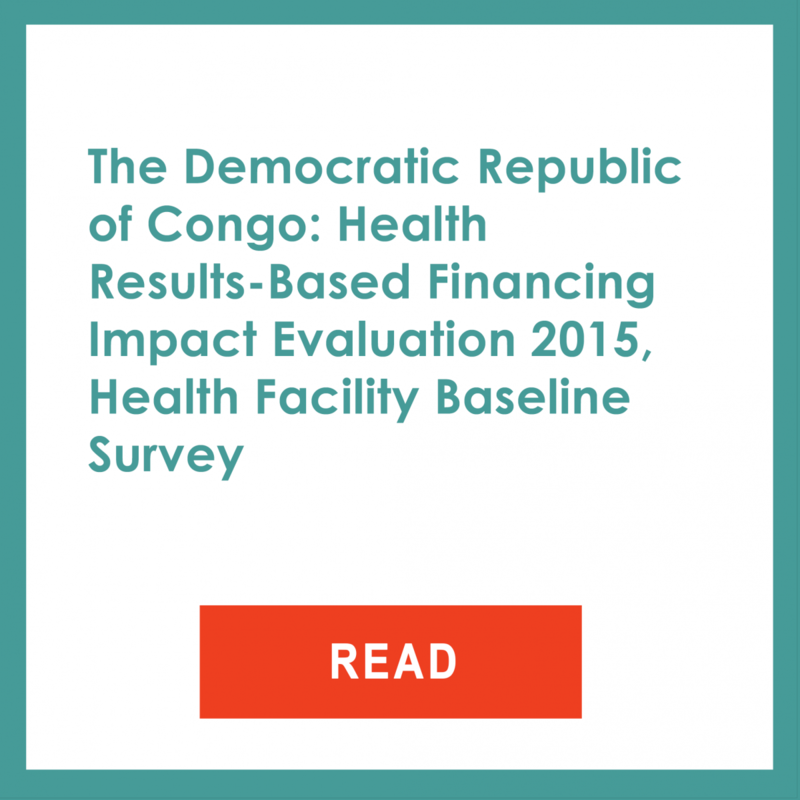 Data sources included household and health facility surveys (baseline and endline), operational data on the quantity of services provided, and a qualitative survey administered to a sub-sample of 30 health facilities.